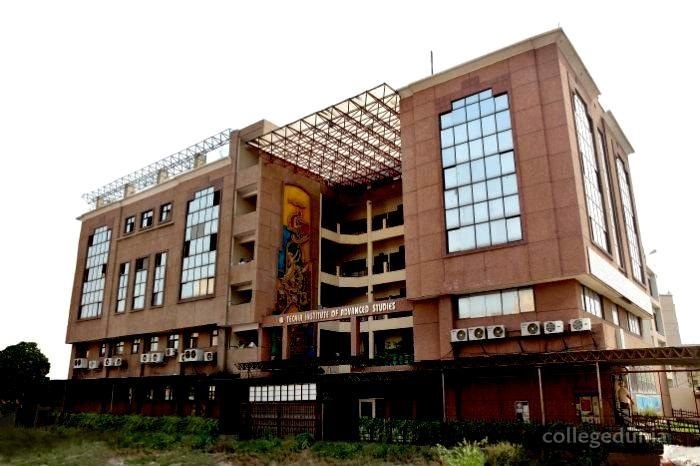 Tecnia Institute of Advanced Studies [TIAS], New Delhi is an ISO 9001:2015 and ISO 1400:2015 certified college which was established in the year 1998. 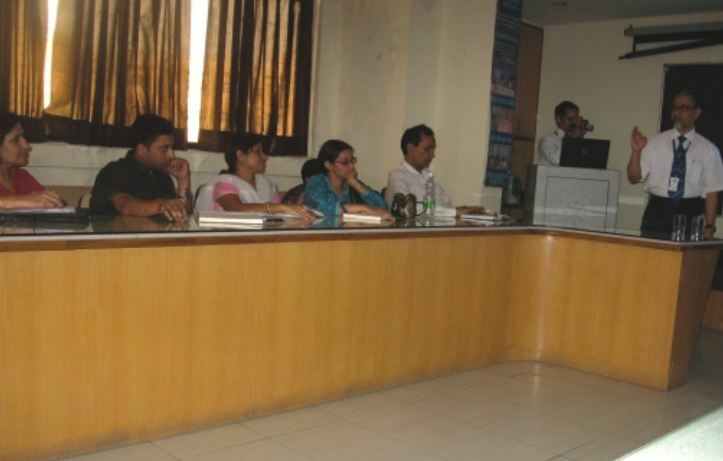 It is approved by UGC & AICTE. 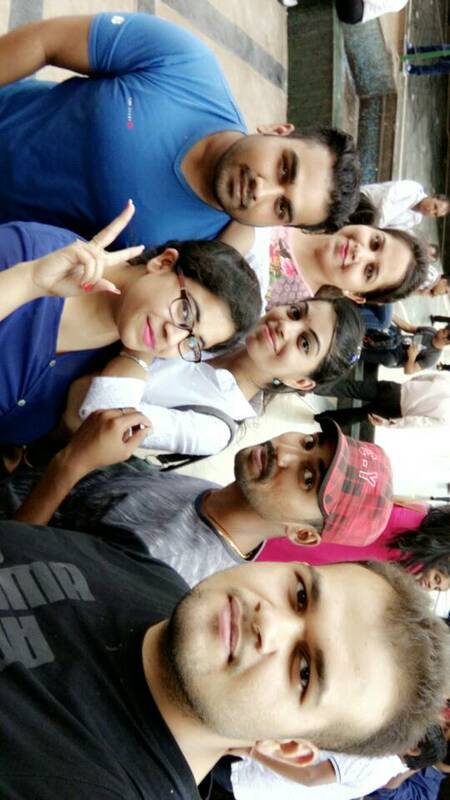 It is affiliated to GGSIP University. 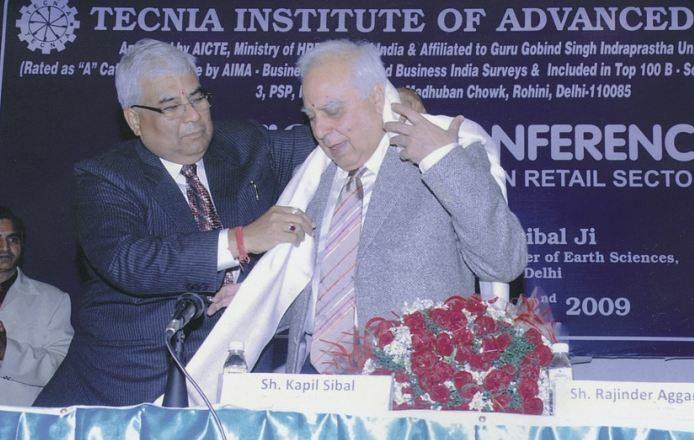 The institute is accredited by NAAC 'A' Grade & NIRF. 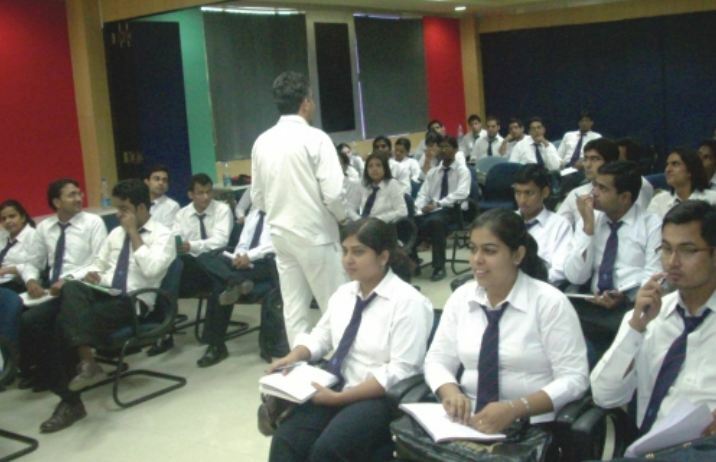 It offers quality education in the field of Management and Computer Application. 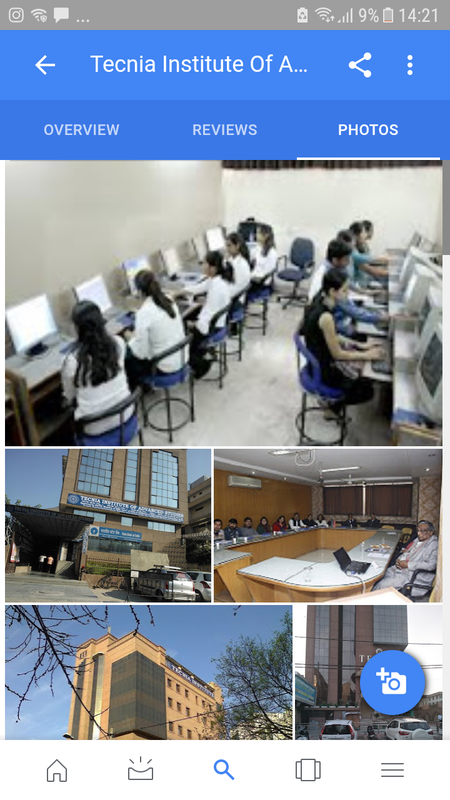 The institution aims to impart holistic development by inculcating knowledge, ethics and socially concerned attitude to carve an edge in the dynamic environment and to provide technical knowledge required for the career development of young generation by way of providing quality education. 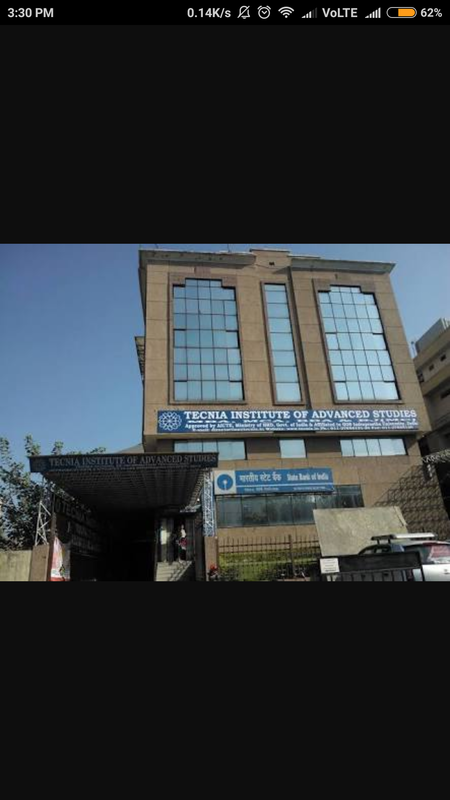 Tecnia Institute of Advanced Studies [TIAS], New Delhi admissions can be done online on the institution official website. 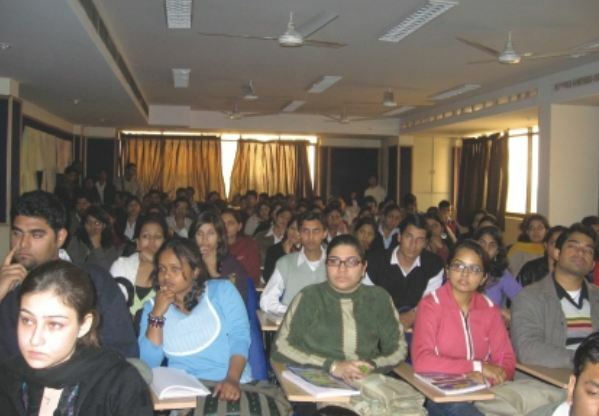 It offers MBA, MCA, BBA and BA courses. The institute has rated A++ category by best B-school survey 2016 conducted by Business India magazine. Tecnia Institute of Advanced Studies has a placement cell focuses on bringing students and potential employers together and facilitates interactions between two for final placements/ summer internship. 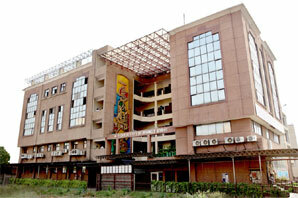 The college is affiliated to Guru Gobind Singh Indraprastha University - [GGSIPU], New Delhi and accredited by AICTE. 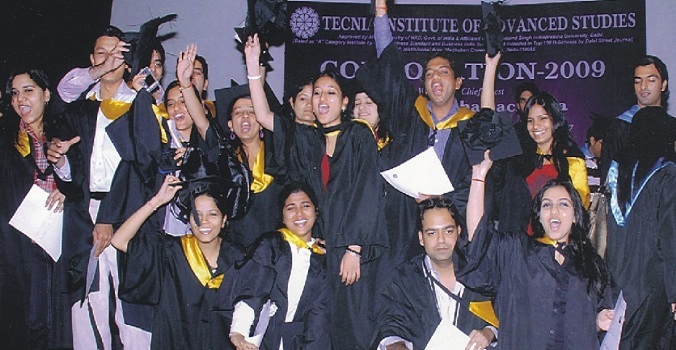 Candidates must have completed graduation from a recognized university with a minimum of 50% marks. 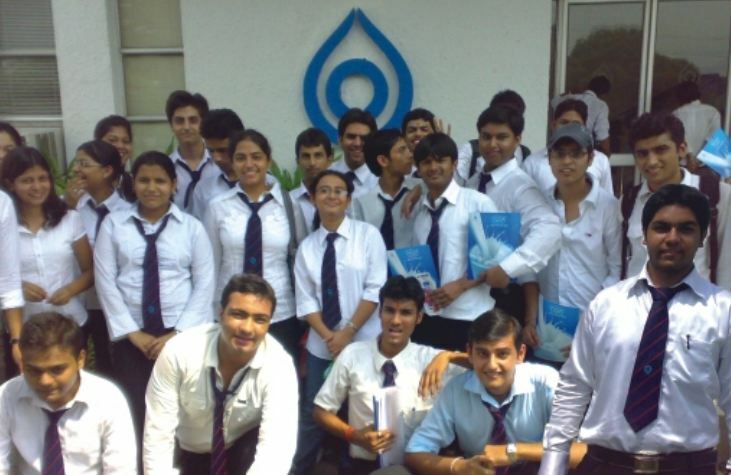 Candidates must have completed 10+2 with a minimum of 50% from a recognized university. Candidates must have completed graduation with Mathematics and English as one of the subjects with a minimum of 50% marks from a recognized university. Candidates can apply for the courses online on the institution official website. 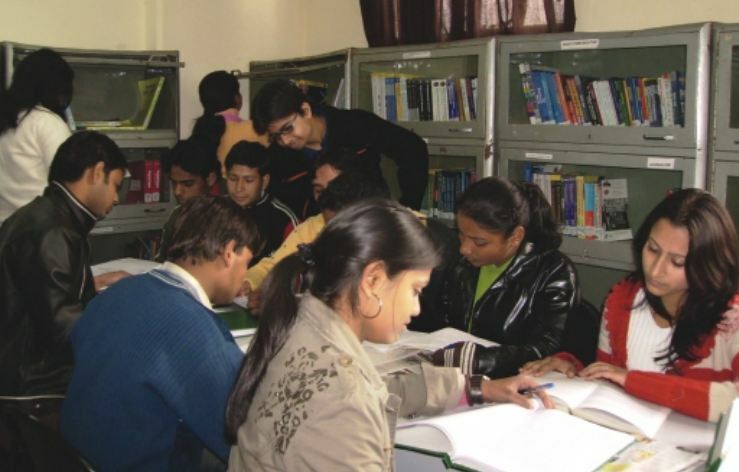 Candidates who are applying for undergraduate courses have to obtain a valid score in CET conducted by GGSIP University. There are two shifts in college, I.e. morning and evening. Morning classes start at 8:30 am Evening classes starts at 12:30 pm Students can choose their timing in starting of college life according to their needs. 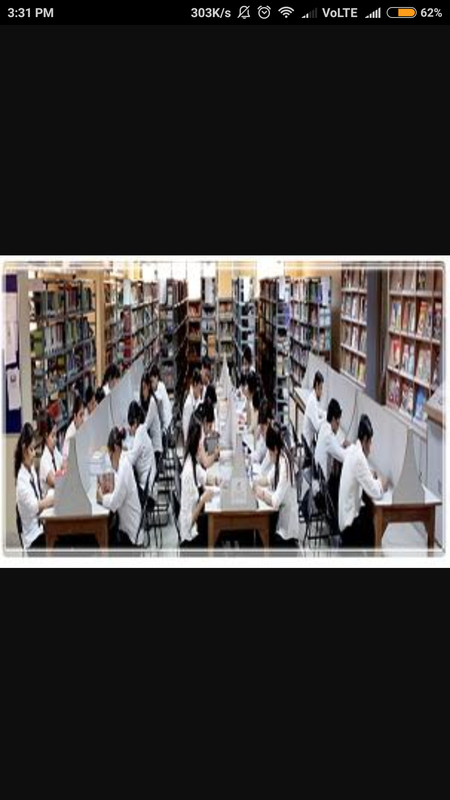 Projects and assignment are given to a student in order to increase their learning capacity and increase their interests and skills in the studies. 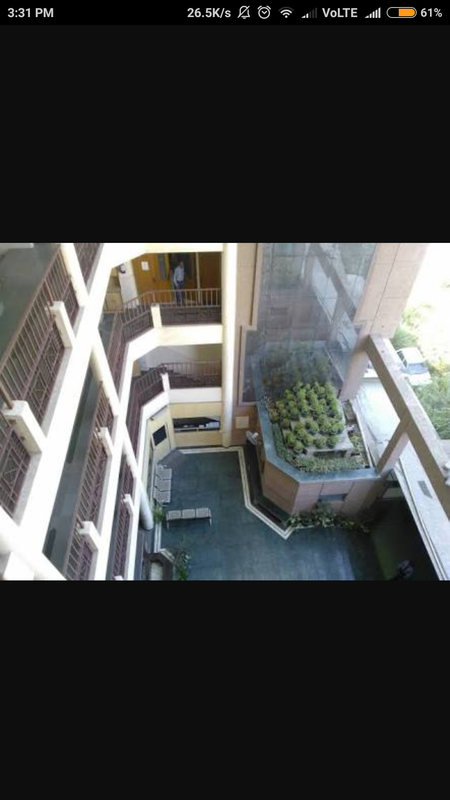 The faculties are really awesome and cooperative and TIAS has the best quality of teaching. The staffs try to focus on each and every student of the class. Overall experience is really good. 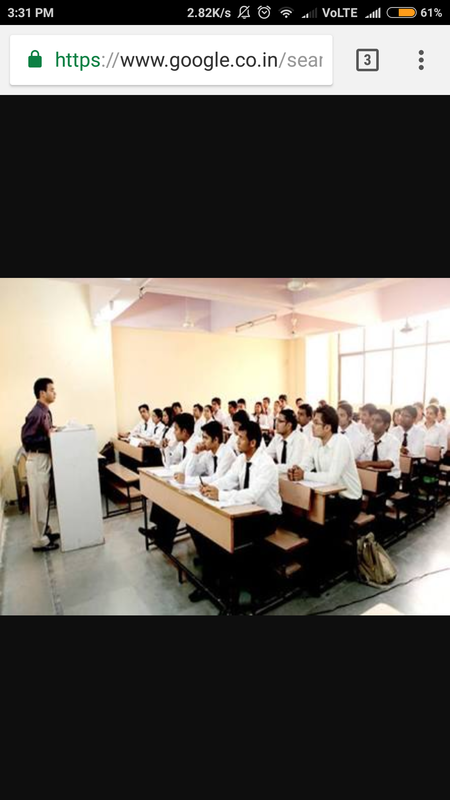 There are no student society or association there in TIAS. 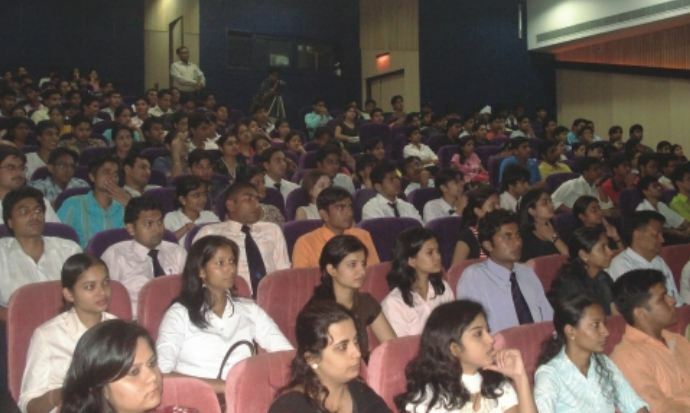 Main festivals are like sports meet, varchasva fest and various conferences happen in the auditorium. The college life is pretty good there. 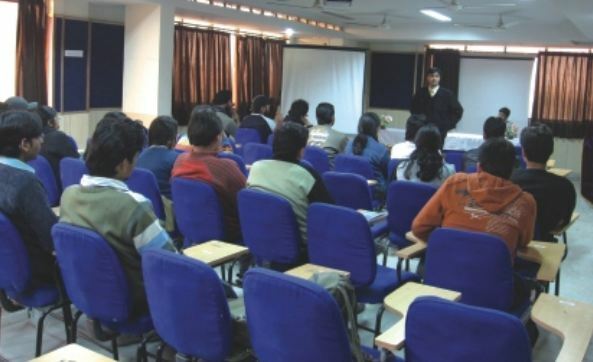 The teaching method at Tecnia Institute of Advanced Studies is average. 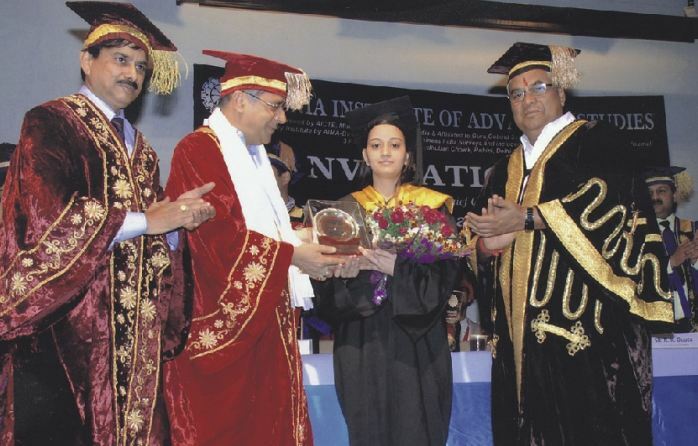 Tecnia Institute of Advanced Studies conducts a lot of extracurricular activities. Daily routine Method of teaching is also good to see here in this course you need more of practical knowledge rather than theory one. It was okay. The Quality of teaching is poor. Teachers even don't come to lab classes, that's why students don't know how to execute or perform simple computer applications.